Like any American kid, singer-guitarist Keller Williams got a heavy dose of Tom Petty while growing up. But Williams, who brings his new Tom Petty-inspired project titled Keller Williams’ PettyGrass to the Kent Stage at 7 p.m. on Saturday, Jan. 19, never actually owned a Petty album. 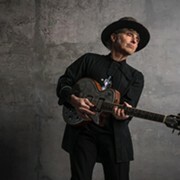 Williams' PettyGrass actually began in 2015 when he put together a set of Petty covers for his annual hometown Society for the Prevention of Cruelty to Animals benefit. While rehearsing, he recorded the demos as voice memos on his phone, so he’d have something to reference later. In 2015, he recruited a few of musical friends from Fredericksburg to play 15 Petty songs as bluegrass numbers. 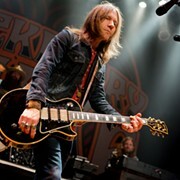 After Petty died last year, Williams and Covert enhanced the recordings and posted them as a tribute to Petty. They received a positive response from musicians and fans alike. 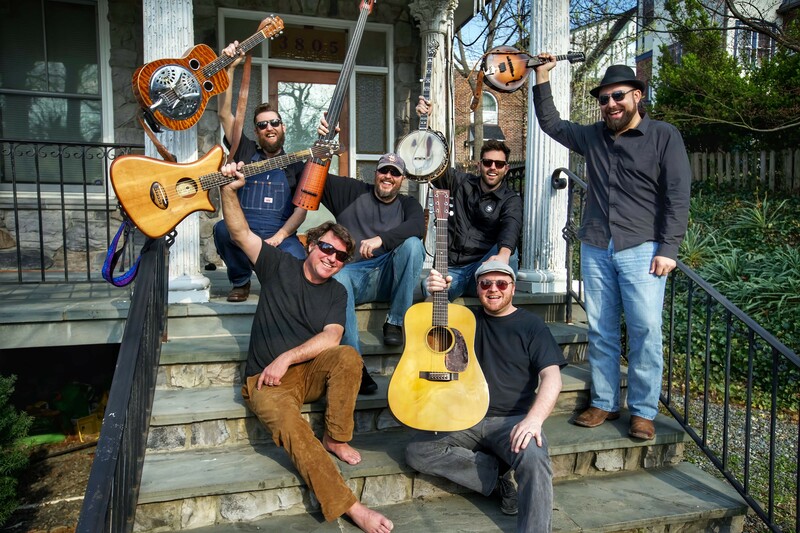 The Hillbenders, a bluegrass band out of Missouri that Williams knew from the festival circuit, heard the tracks and talked Williams into collaborating in a more formal manner. Last year, while rehearsing at an Air BNB outside of D.C., Williams and the Hillbenders worked out a bluegrass rendition of “Woman in Love” and then assembled a full set of about a dozen tunes. Keller Williams’ PettyGrass played its first public show at the Candler Park Festival in Atlanta in June this past year. On its version of “Stop Draggin’ My Heart Around,” a staple in the live set, the band adds some standup bass to the tune and turns up the twang. 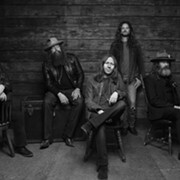 While the band adds a vigorous jam to the end of “Stop Draggin’ My Heart Around,” Williams says the group doesn’t always add a jam to the tunes. Williams says he has a new album that’s in the can and essentially just needs to be mixed and edited. In 2017, he released two albums, SYNC and RAW, and last year, he released SANS, an album that features eight previously released acoustic tracks that have been enhanced with more acoustic bass and drum samples. He admits that between his successful solo career and the PettyGrass project, things have been going well.